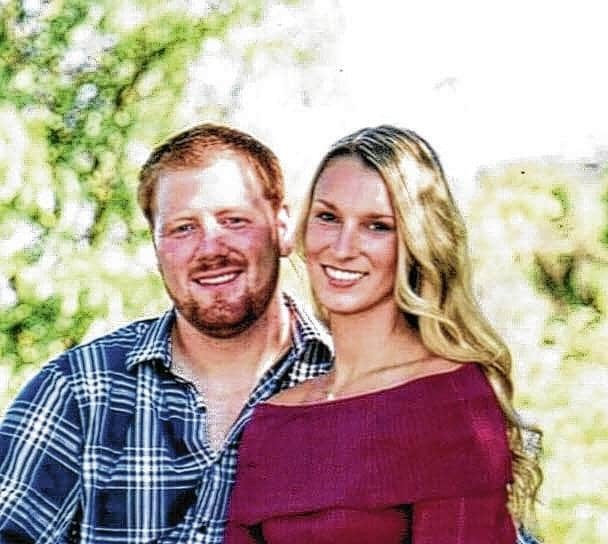 Chelsea Erin Caldwell of Dublin, daughter of Sherm and Connie Caldwell, and Ryan Everett Hunt of Cable, son of Mark and Carol Hunt, will be married at 5:30 p.m. July 15 at Dorral Farms, Marysville. The bride-elect is a 2007 graduate of Dublin Jerome High School, a 2011 graduate of Capital University with a degree in Exercise Science, and a graduate of University of California, PA, with a Master Degree in Exercise Physiology. She is employed by Mount Carmel in Grove City in Cardiac Rehabilitation. The groom-elect is a 2005 graduate of Triad High School, a 2010 graduate of Muskingum University with a Bachelor of Science degree, and a 2014 graduate of Ohio University College of Osteopathic Medicine with a degree in Osteopathic Medicine. He is employed by Grant Medical Center, Columbus, where he is completing his final year as Chief Resident with the Family Medicine Program. Upon completion, he will start a Fellowship in Sports Medicine. He has accepted a position with Memorial Health, Marysville, to begin upon completion of his training. The couple will honeymoon in Rome and Greece and live in Dublin.